Data is my passion. Whether it's predicting Election 2016, estimating rainfall, or teaching data analysis, I love connecting data with people and real-world problems. To that end, I've created this website to bring the data to you. The Projects section is a catalog of larger-scale projects I've worked on. The Quick Ventures section is a jumping-off point for shorter (readable in 5 to 10 minute) escapades into topics I find interesting. If you'd like to read about me, rather than my work, then read on below! 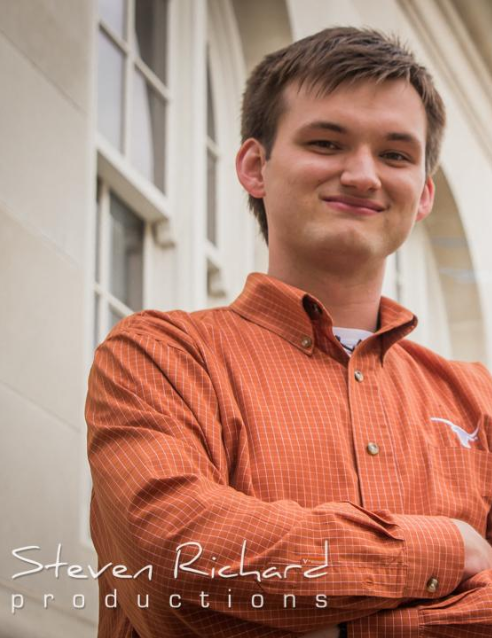 I'm a third-year statistics doctoral student at UT-Austin in Sinead Williamson's lab. My interests are primarily in Bayesian deep learning, applying approximate Bayesian inference methods to neural networks. Specifically, I'm working on extending Probabilistic Backpropagation and investigating a Bayesian interpretation of transfer learning. From Fall 2016-Summer 2018, I have been very fortunate to be an NIH Biomedical Big Data Science Fellow through a T32 grant at UT as part of the BD2K (Big Data to Knowledge) initiative. I have participated in research rotations in Alex Huk's lab in neuroscience, analyzing electrophysiological data from a novel visual stimulus.